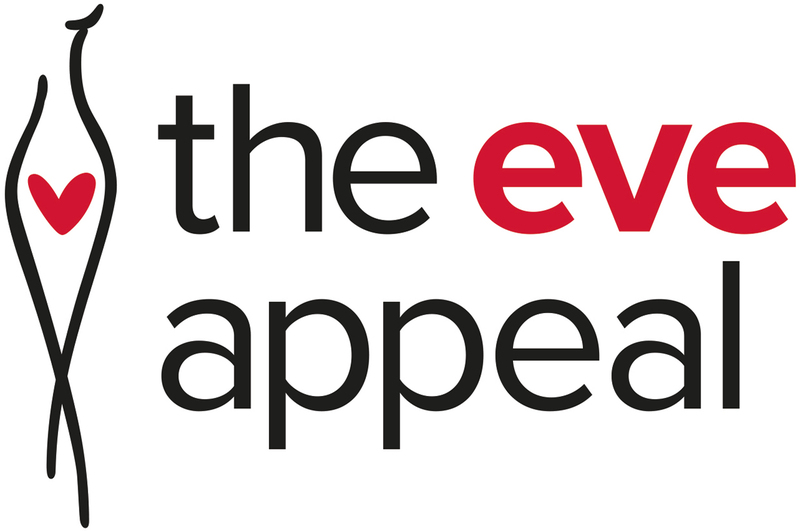 At The Eve Appeal, everything we do has women who have been affected by gynaecological cancer, and their close family and friends at its core. 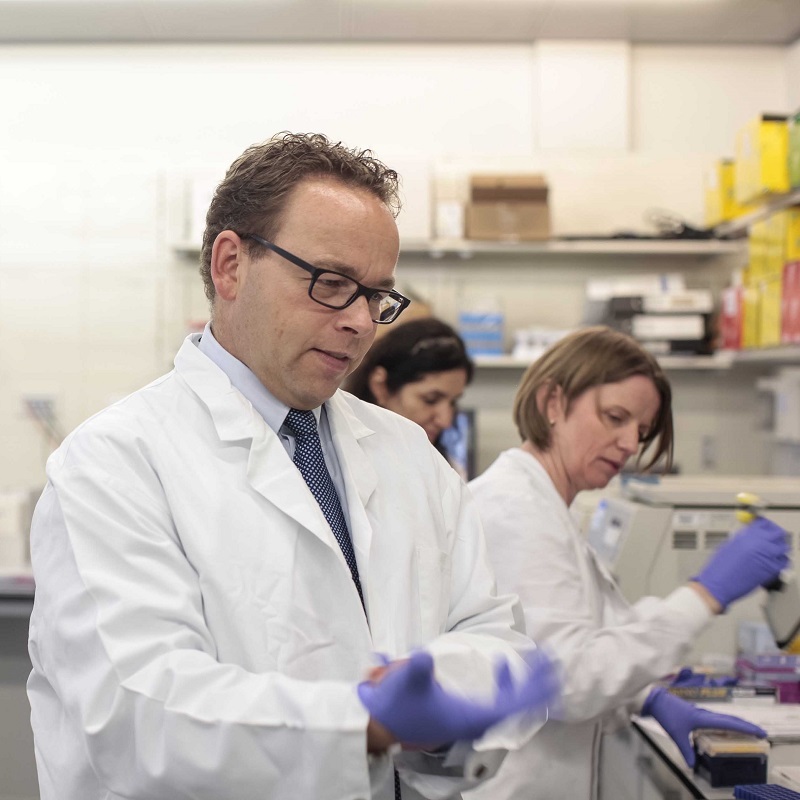 Our research has already achieved major breakthroughs towards improving survival rates of women with gynaecological cancers through pioneering research into screening, early diagnosis and risk prediction. People are often too embarrassed to discuss gynaecological cancers or the signs and symptoms. 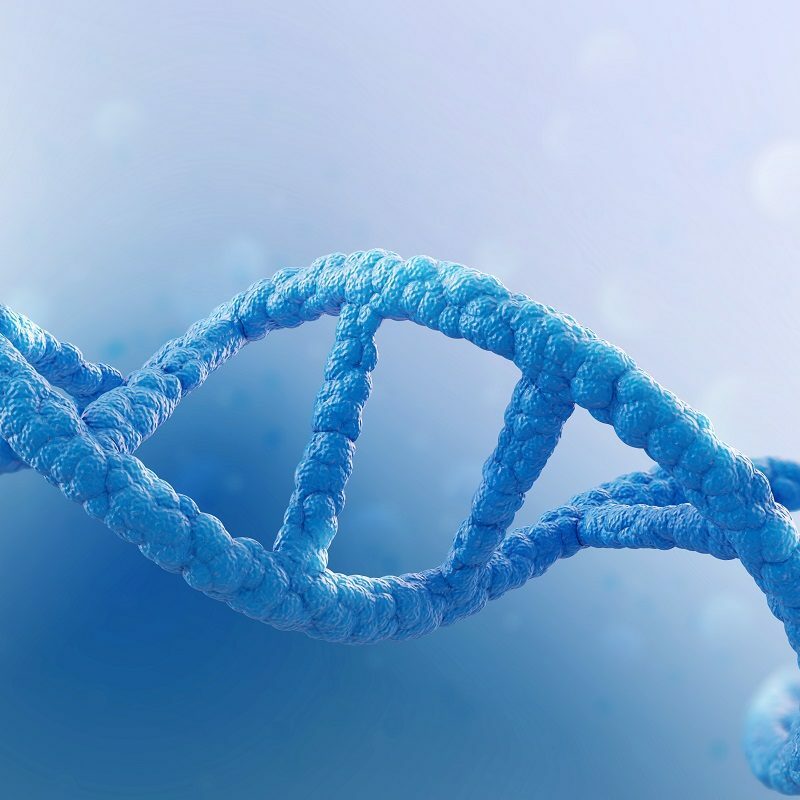 As a result, in recent years there has been a rise in the number of younger women being diagnosed with gynaecological cancer and these cancers can affect women of any age. 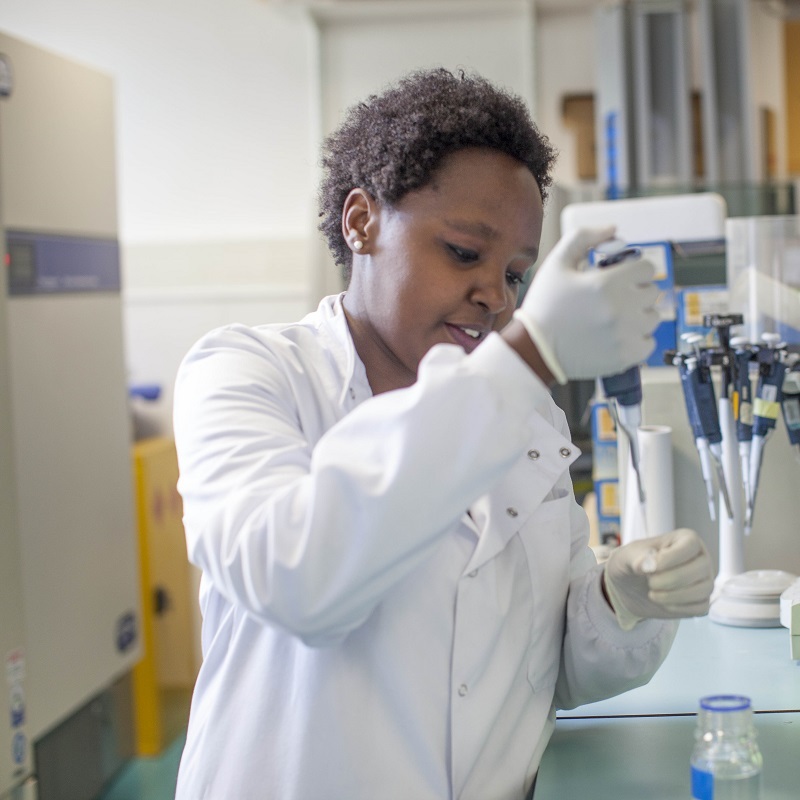 Although we are a small charity our contribution is disproportionately large as we fund innovative new research and cover gaps in funding which allows projects to maintain momentum. Our research is world-class and highly collaborative. 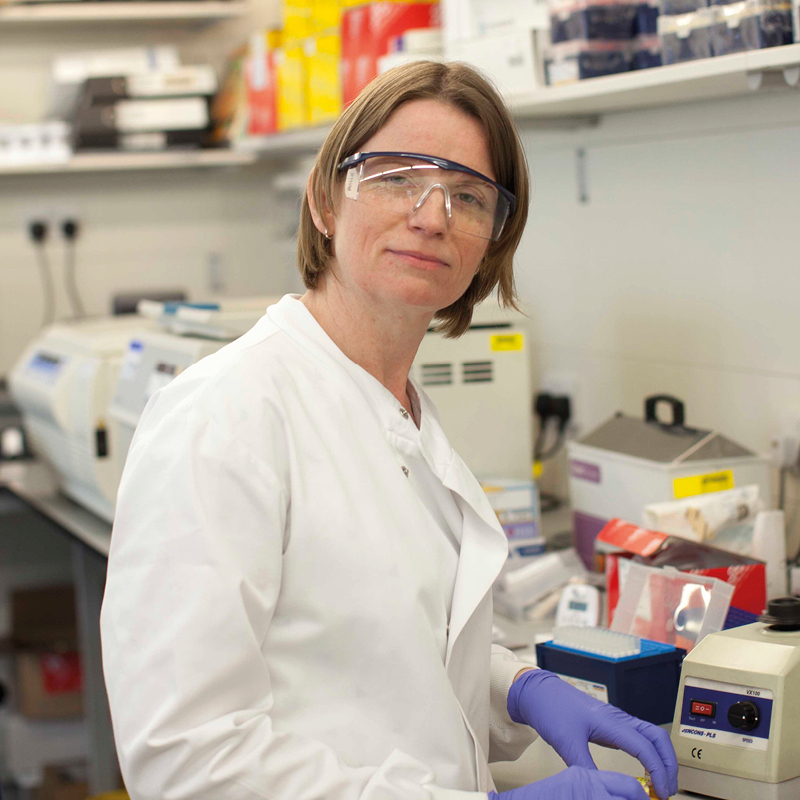 We fund research at University College London, University of Cambridge, University of Manchester, University of Southern California and Harvard Medical School and at 9 leading European institutions. Thank you so much for your donation!